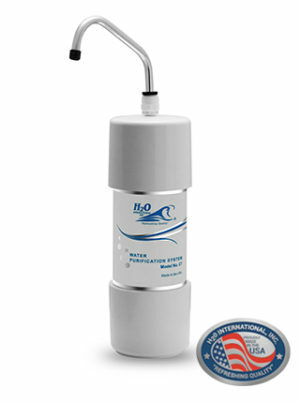 The PCT Portable Countertop Purifier is a fully portable counter top model that is light, compact and economical. 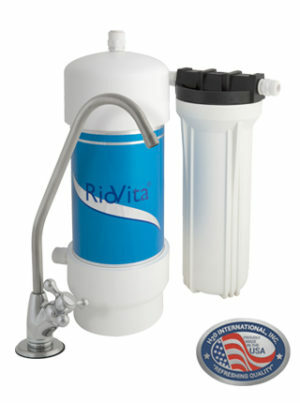 It can be easily installed directly to the tap and disconnected in seconds.The purifier utilizes a GAC/KDF/Riolyte media bed that is specifically designed to remove the chemicals and contaminants found in municipal tap water.A Pre-sediment filter can be incorporated with the purifier to protect the purifier from clogging with sand and sediment, and therefore improve the lifespan of the purifier. The PCT is best suited for one to two users, and must be replaced at the end of its lifespan. 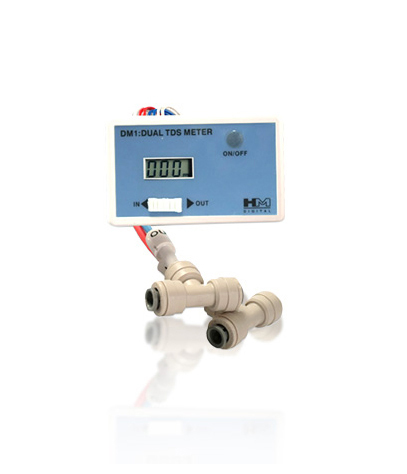 SKU: CTU001. 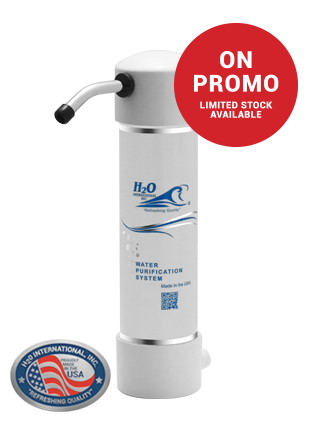 Category: Submerged Prices, Travel Filters, Water Purifiers and Filters, Countertop Water Purifiers.